A bill that clarifies coverage of behavioral health services provided in a school setting passed April 11. 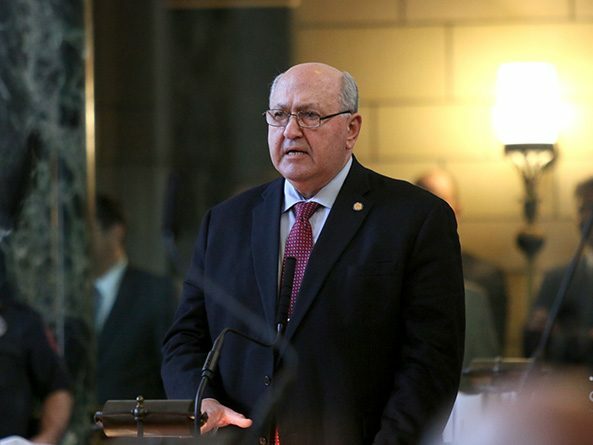 A bill that would require insurance companies in Nebraska to pay for covered behavioral health services delivered in schools advanced to final reading April 2. 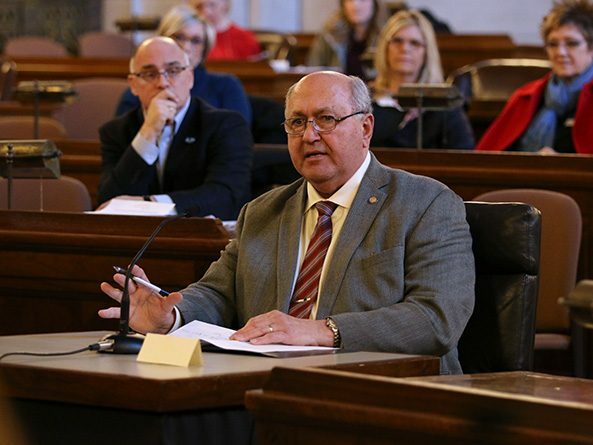 A bill requiring insurance companies in Nebraska to pay for covered behavioral health services delivered in schools received first-round approval March 18. 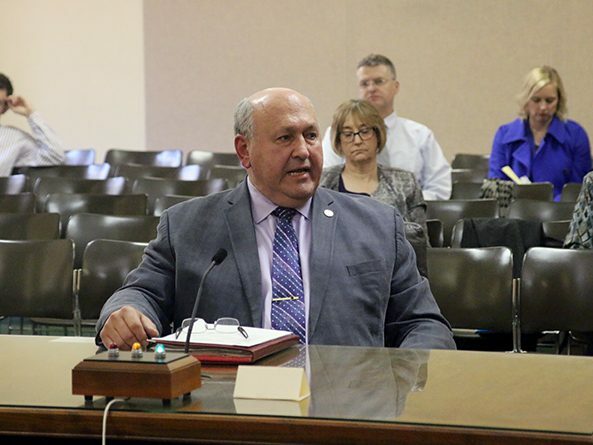 The Government, Military and Veterans Affairs Committee heard testimony March 14 on a bill that would make polling sites more accessible to voters with limited mobility. 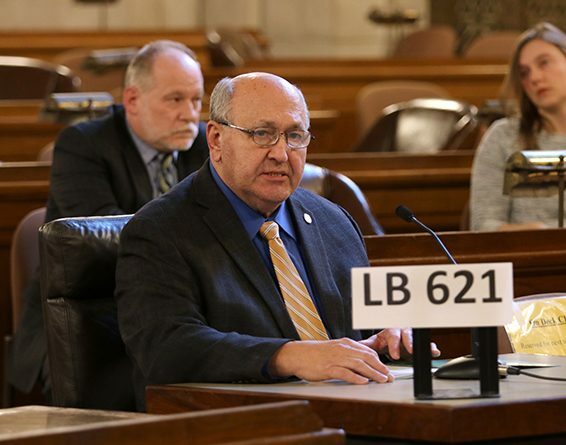 Insurance companies in Nebraska would be required to pay for covered behavioral health services delivered in schools under a bill considered March 5 by the Banking, Commerce and Insurance Committee. Residents governed by homeowners associations could not be prohibited from taking advantage of solar energy under a bill discussed by the Judiciary Committee Feb. 21. The Education Committee heard testimony Jan. 30 on a bill that would direct more state funding toward special education programs and support services. 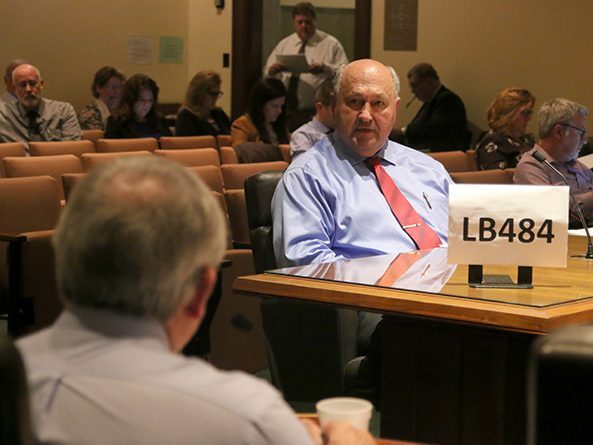 The Appropriations Committee heard testimony March 7 on a bill that would provide additional funds for the Expanded Learning Opportunity (ELO) Grant Program Act. A new commission would be tasked with conducting an in-depth review of how Nebraska funds public schools under a bill heard by the Education Committee March 6. A police officer could stop and ticket a driver solely for texting while driving under a bill heard by the Transportation and Telecommunications Committee Feb. 27. Nebraska communities could apply for a state grant to build solar energy projects under a bill heard by the Natural Resources Committee Feb. 22. A bill that would clarify right of way laws for bicyclists and pedestrians was advanced from general file April 4.